In rebuttal to an article for the same magazine, Dan Warne has written his 10 reasons to get Vista for APC. Dan points out how Vista has been built with digital media in mind, as well as the advantages of full desktop search and DirectX 10. On the Office front, the extensive work done to make the ribbon a reality has not gone unnoticed. David Pogue praises Office 2007 for The New York Times, despite his relatively obvious Apple bias. David focuses on how the ribbon unearths the functionality of each application, making it more accessible. 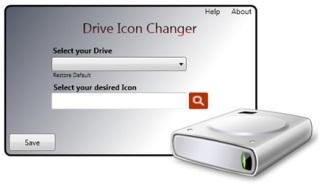 He also tips his hat to the product teams for putting Office on a feature and file-size diet. With the release of Vista only days away, the positive reaction seems to only get louder. We can only imagine how much more feedback we'll get next month as systems all over the planet get upgraded. We're looking forward to hearing from all of you! 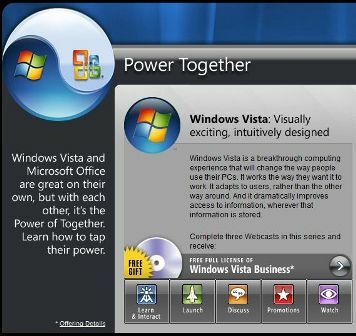 Our company, usually being a slow adapter, has chosen to implement Vista and Office 2007 to all 110,000 workstations worldwide by the end of Q2, 2007. I expect to have both Vista and the new Office by the end of February, so I'll be sure to give some feedback from an office productivity standpoint. I'll be upgrading my gaming PC in the June/July timeframe, so that will give me some insight into how DirectX10 will enhance the gaming experience. Glad to see Micosoft stands behind the PC as a gaming platform.